Just a few weeks ago, Blue Posts Boiling Crabs and Shrimps invited me to a Food-tasting of their new additions up in their Menu! If you guys didn’t know, It’s a Restaurant that serves the best Crabs and Shrimps in the Metro! As for the Non-Seafood Lovers they also have a wide range of choices for you guys! The Food tasting was a heavenly experience indeed, It nearly gave me a High-blood from all the Shrimps I ate! (Real talk haha), It was worth the extra pounds! Too good there should be a drumroll for this! Haha I definitely recommend stopping by this place #WhenInDavao to try out their own Twists from the Regular Shrimps we all Love! This was probably the Main event of that Night! 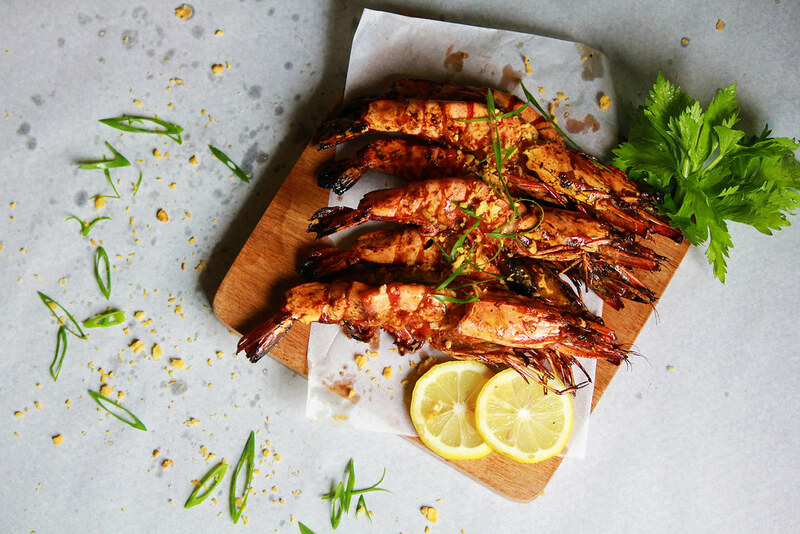 It’s more than just your regular Deep fried Shrimps! This one is much bigger than the usual Shrimps they serve plus the rich freshly picked shrimp taste that seems like it was picked the day you ate it! The **Spicy Gumbo Soup **really challenged my Spice tolerance, I don’t usually go for Spicy Food on a regular basis but this one was worth the Heat! It was so good you can actually eat it with Rice! 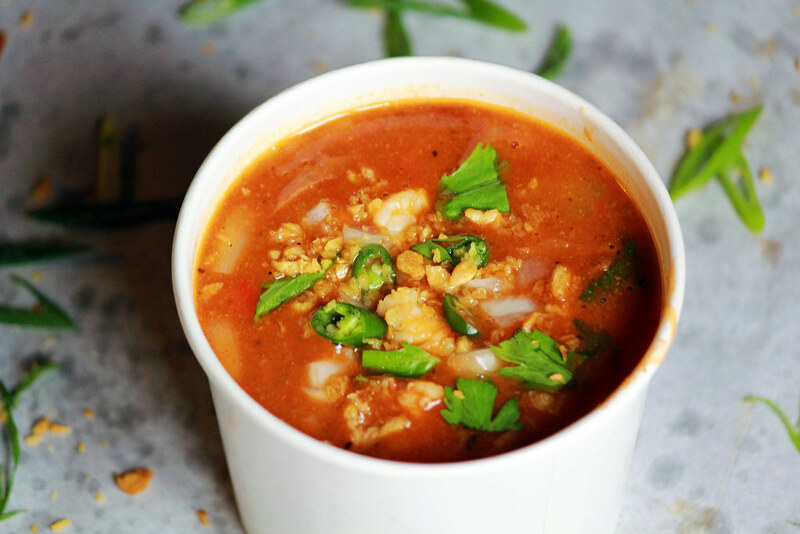 This recipe is actually made from the Sauce they make that comes with the Boiled Crabs and Shrimps they sell, but due to popular demand, They decided to make a Soup inspired from the Sauce that people knew and loved! Now you can eat it with a Hot Bowl of Rice! 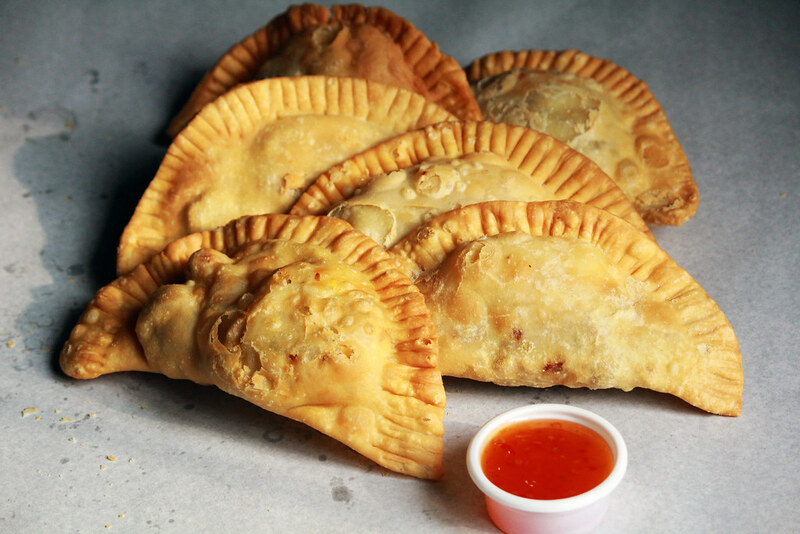 The **Crab Turnover ** is an Empanada with that Blue posts Twist! Inside its filled with Crabs! It kind of reminded me of that Famous Empanada place from Mati City but atleast this one doesn’t require me to travel three hours away! Blueposts Boiling Crabs and Shrimps is daily for Lunch and Dinner open from 10:00AM – 10:00PM. For more info, you can Visit their Facebook page! It’s Facebook.com/BluepostBoiling Don’t forget to like their page!